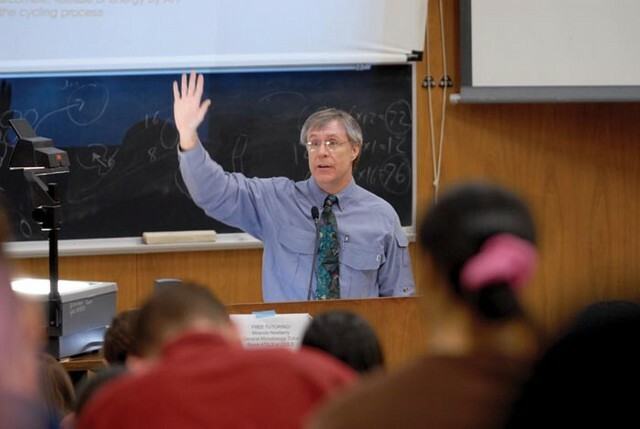 An economics professor at a local college made a statement that he had never failed a single student before, but had once failed an entire class. That class had insisted that Obama’s socialism worked and that no one would be poor and no one would be rich, a great equalizer. The professor then said, “OK, we will have an experiment in this class on Obama’s plan”. All grades would be averaged and everyone would receive the same grade so no one would fail and no one would receive an A. After the first test, the grades were averaged and everyone got a B. The students who studied hard were upset and the students who studied little were happy. As the second test rolled around, the students who studied little had studied even less and the ones who studied hard decided they wanted a free ride too so they studied little. The second test average was a D! No one was happy. When the 3rd test rolled around, the average was an F. The scores never increased as bickering, blame and name-calling all resulted in hard feelings and no one would study for the benefit of anyone else. All failed, to their great surprise, and the professor told them that socialism would also ultimately fail because when the reward is great, the effort to succeed is great but when government takes all the reward away, no one will try or want to succeed. Could not be any simpler than that.